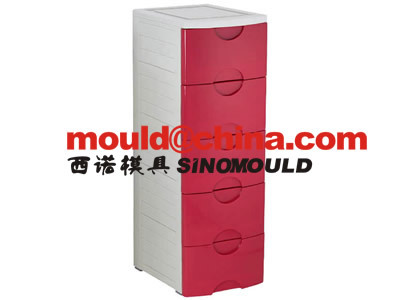 The cabinet moulds have the special similar design for the long slides on the hollow tubes, how to make the cabinet mould slides moving smoothly? 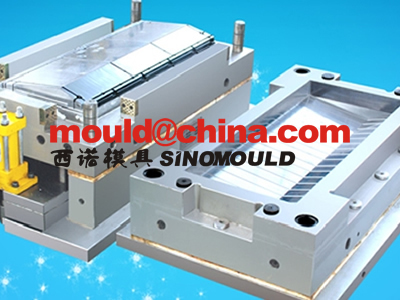 How to avoid the long slide bending when press by the injection pressure? 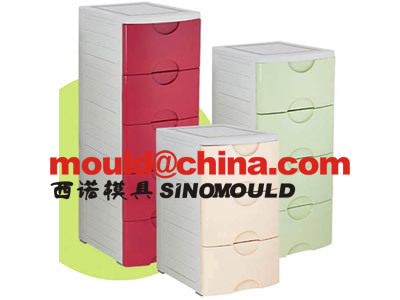 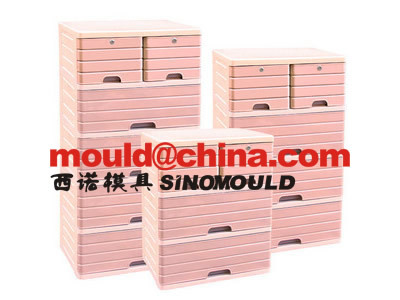 How to make the cabinet mould automatic ejections?